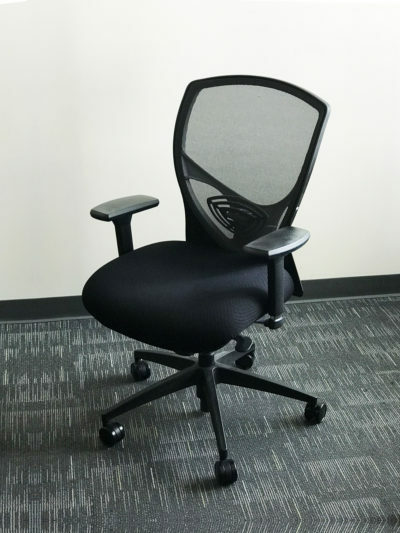 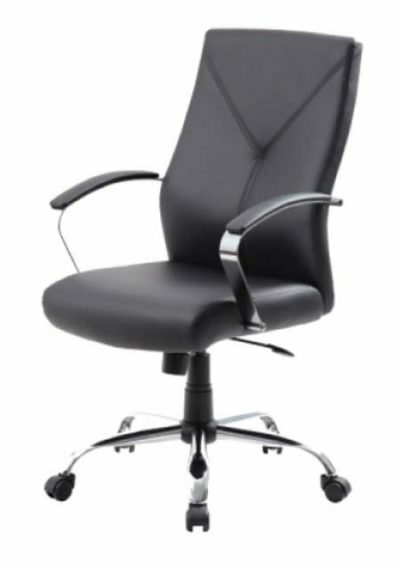 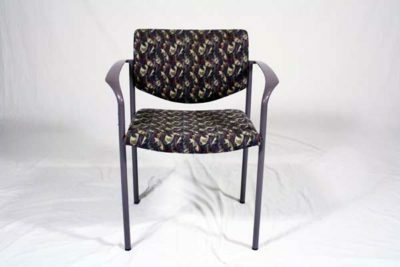 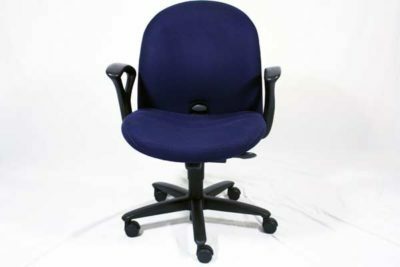 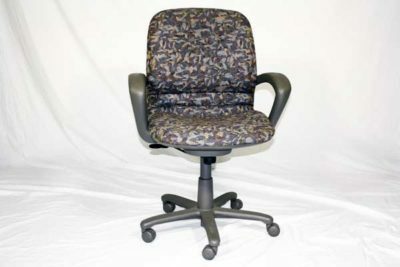 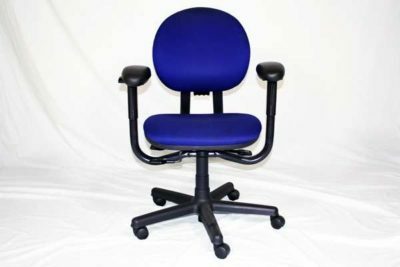 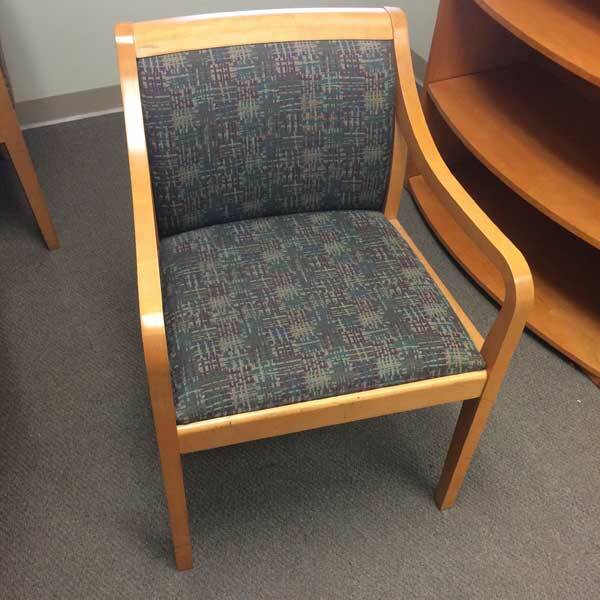 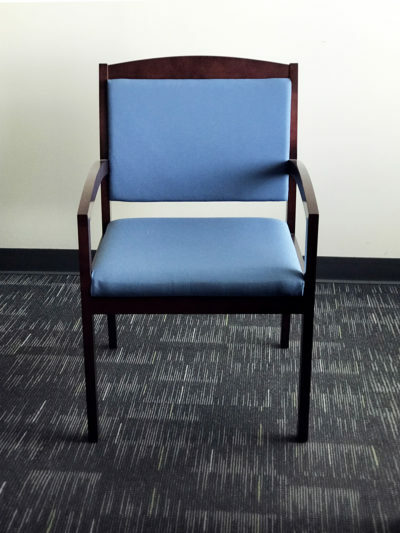 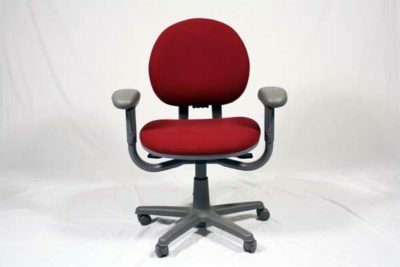 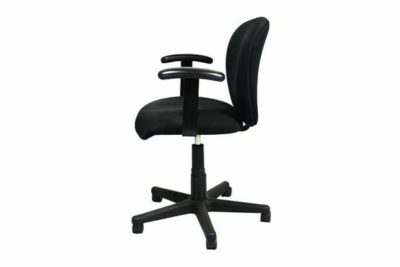 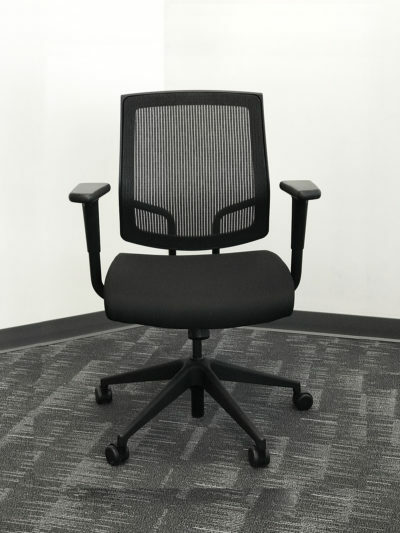 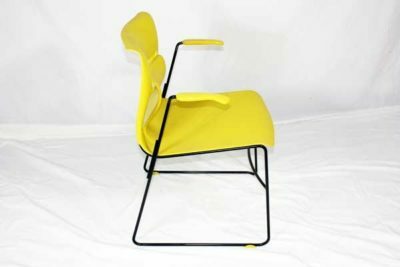 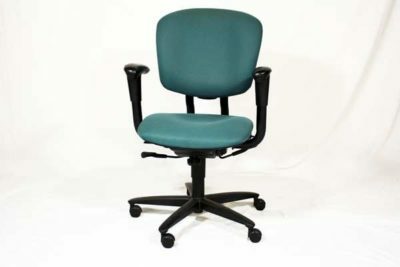 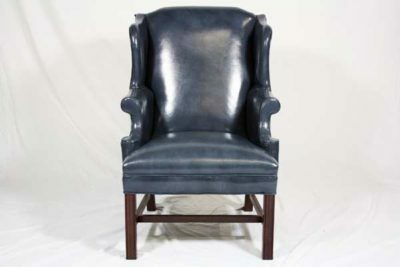 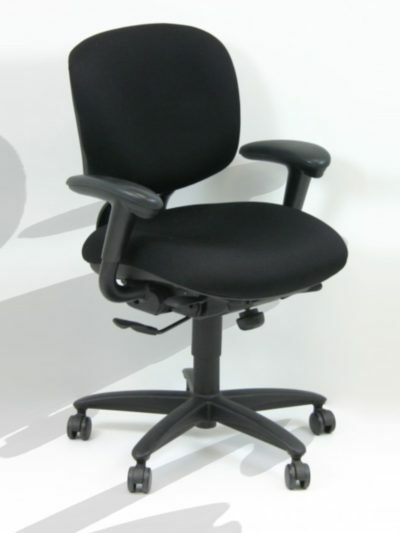 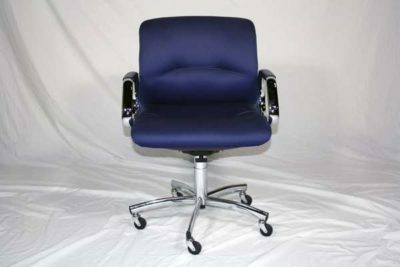 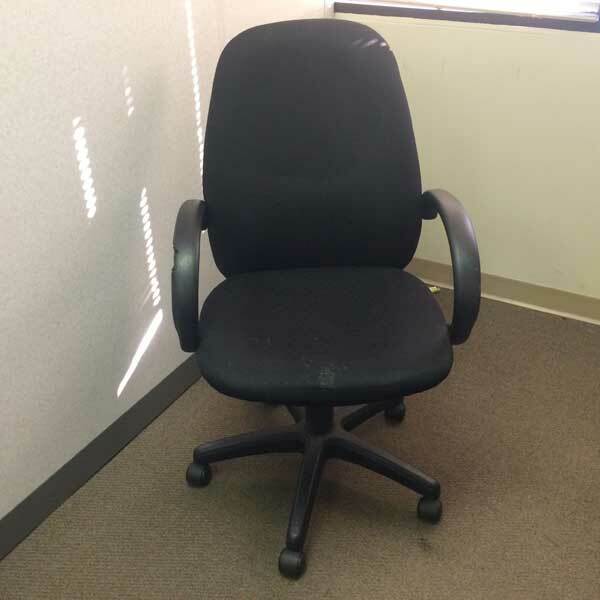 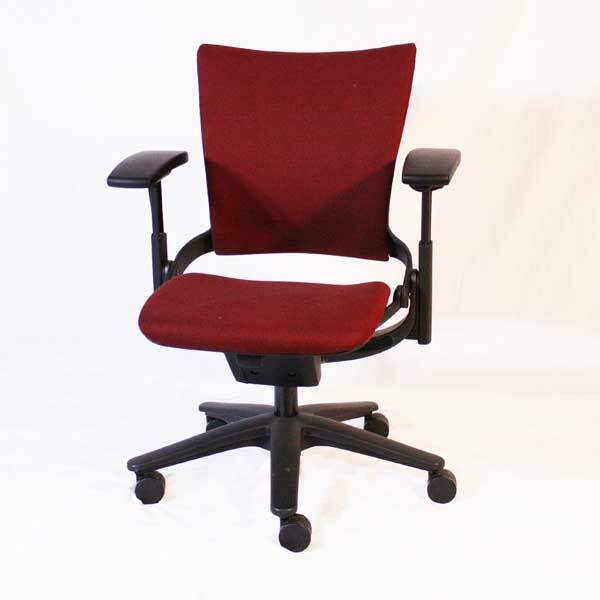 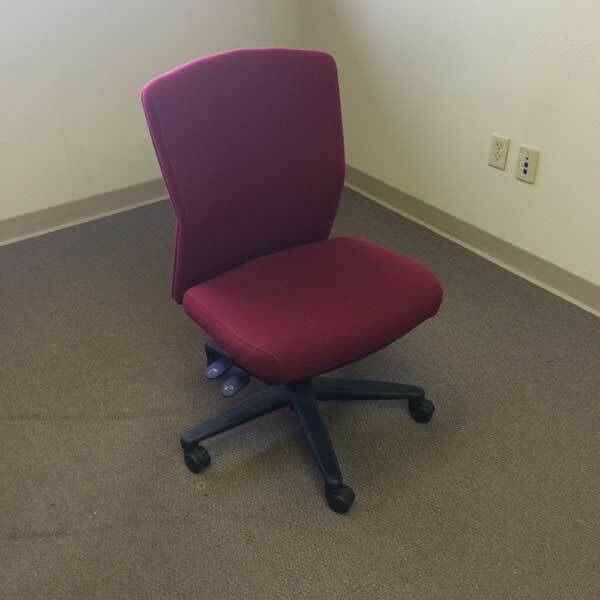 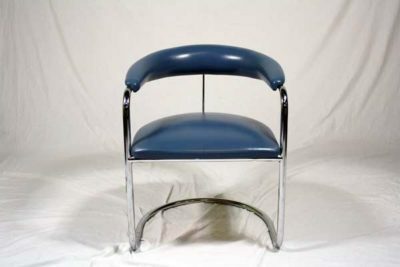 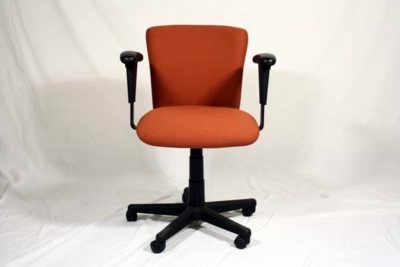 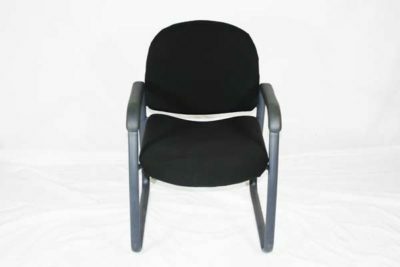 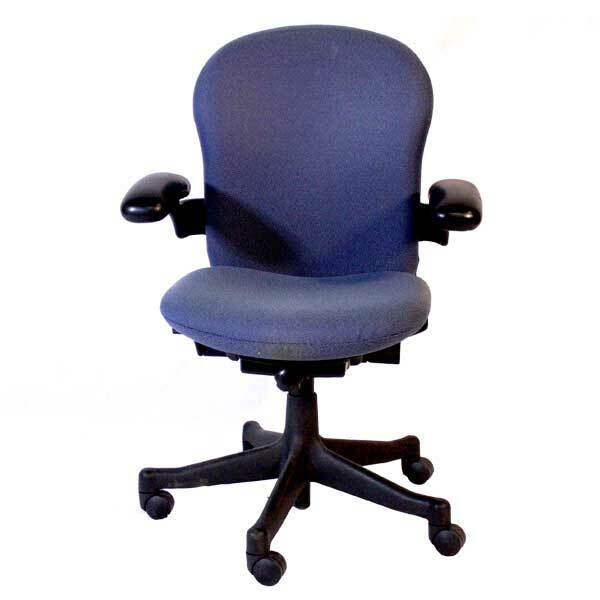 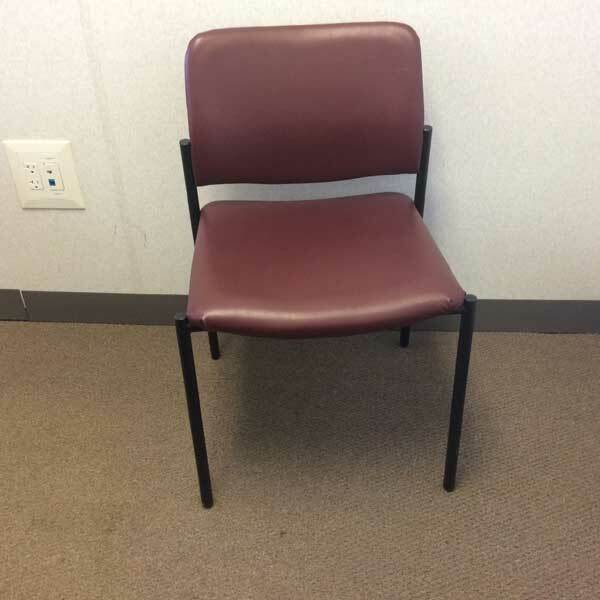 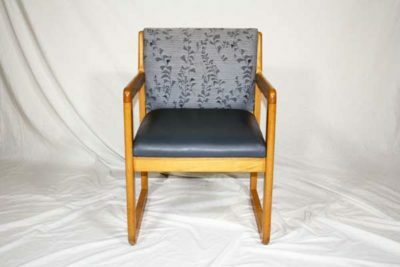 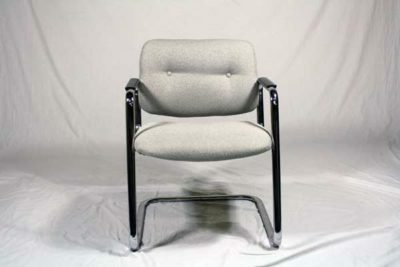 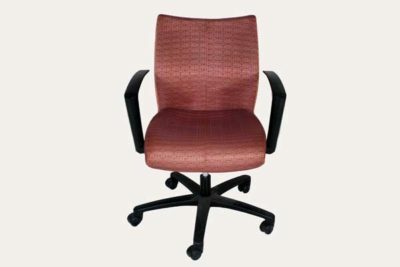 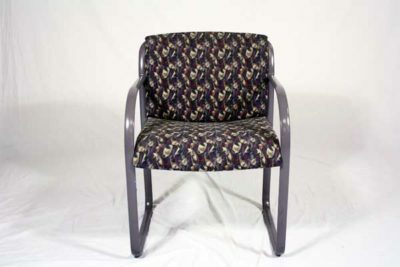 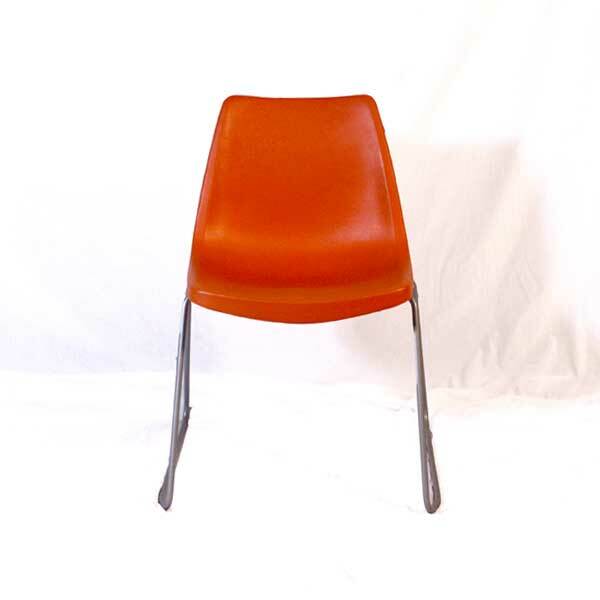 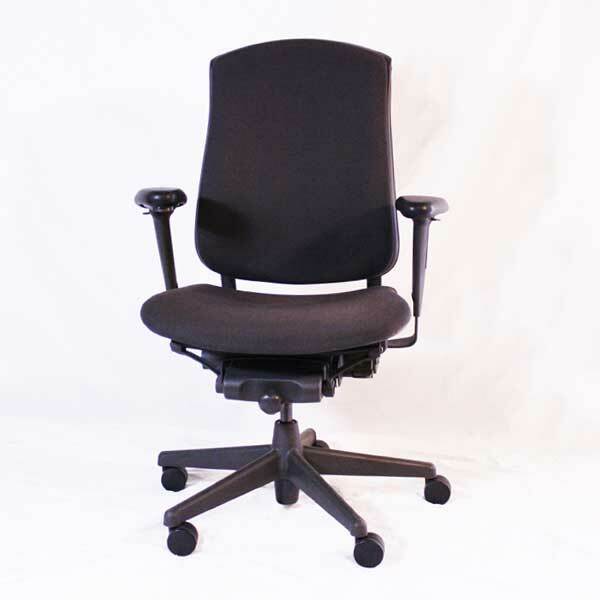 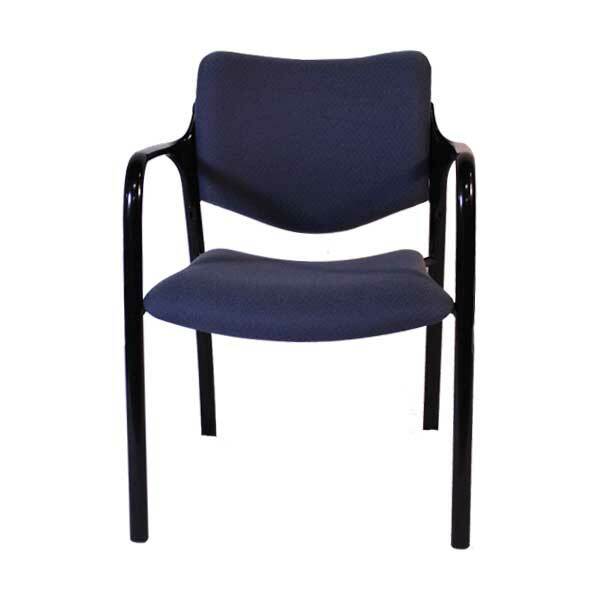 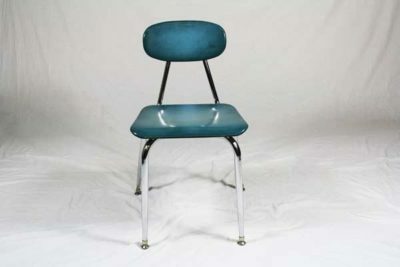 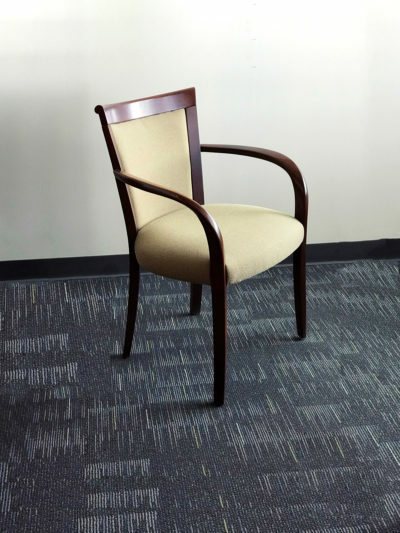 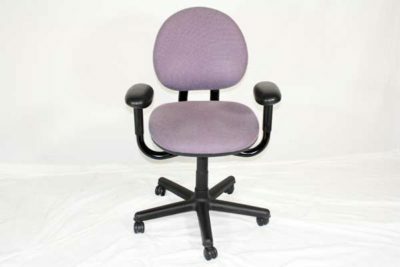 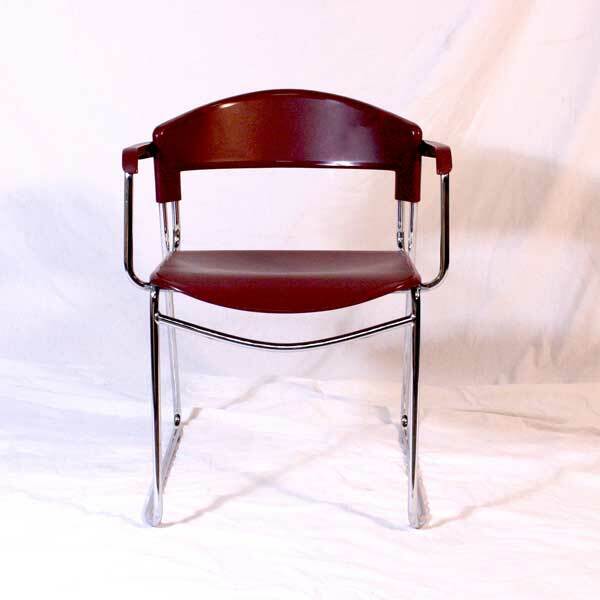 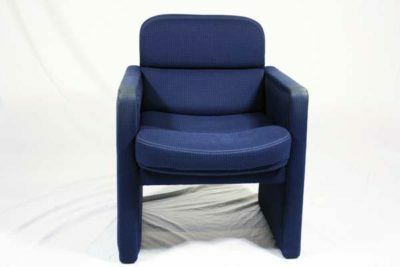 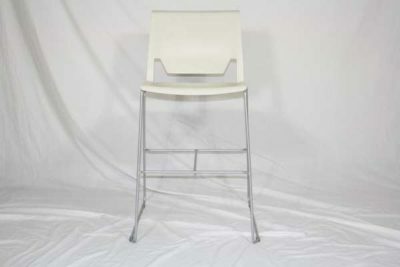 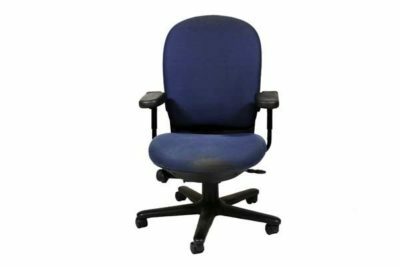 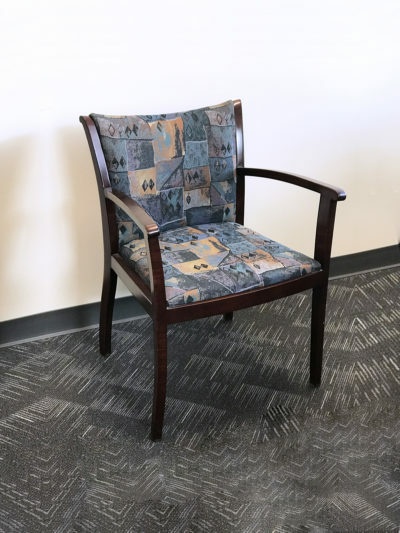 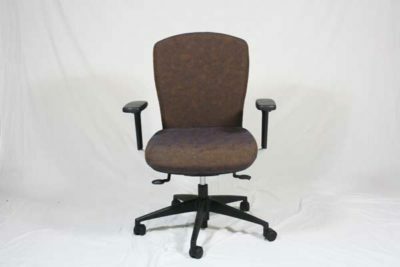 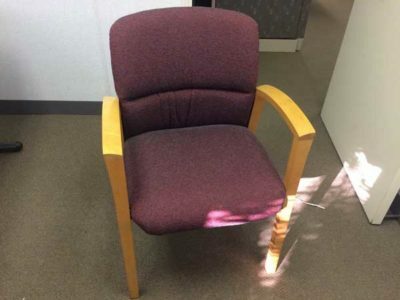 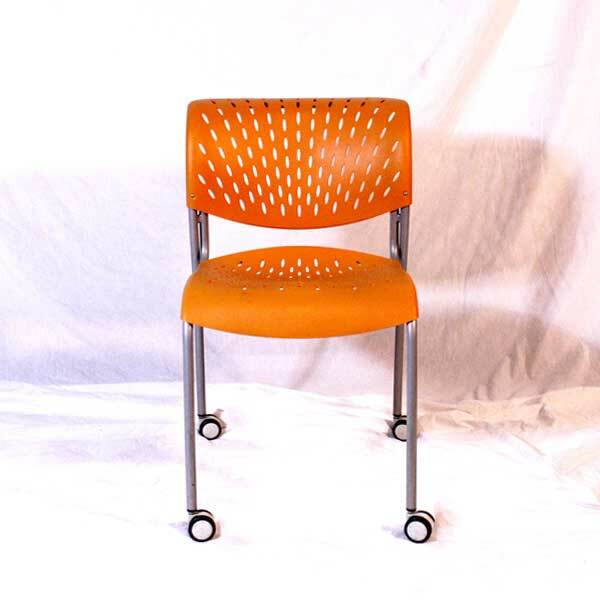 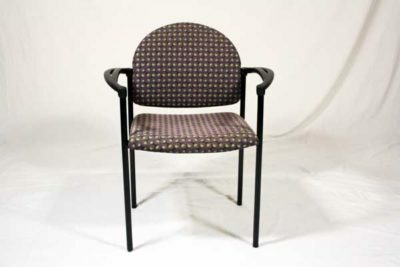 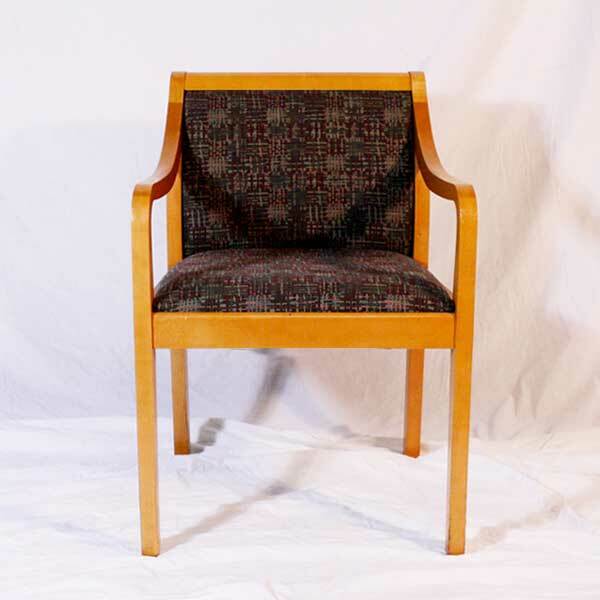 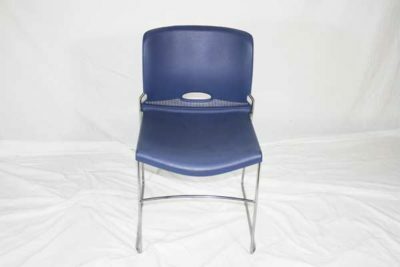 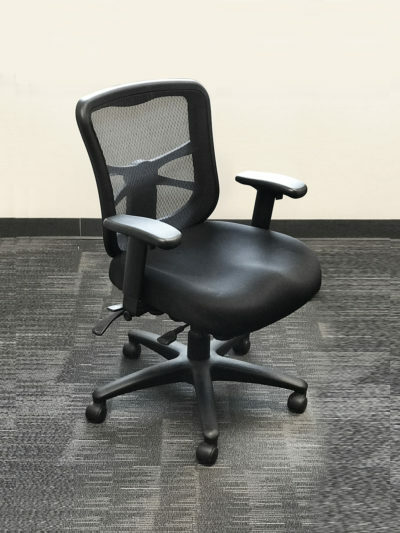 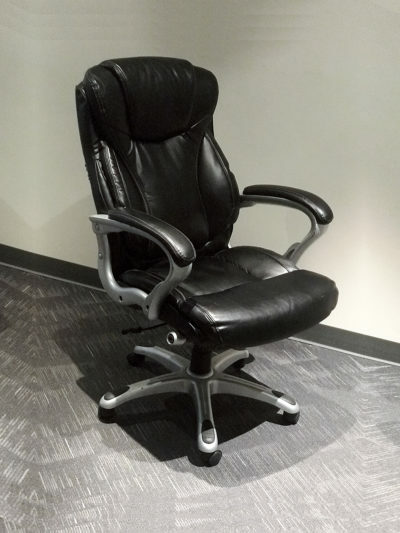 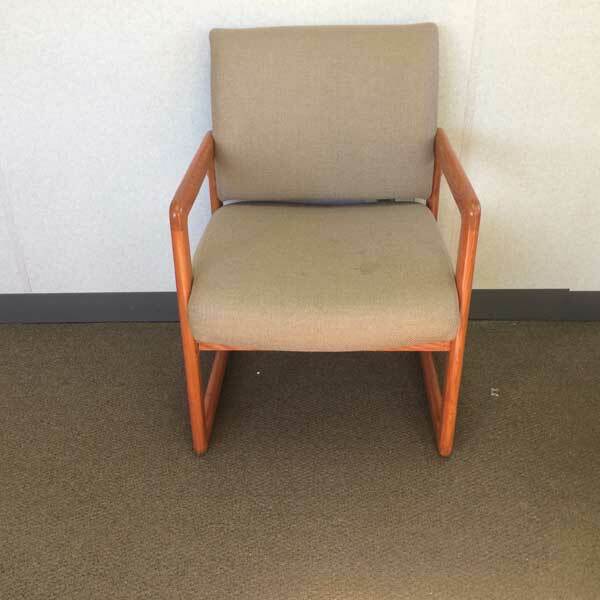 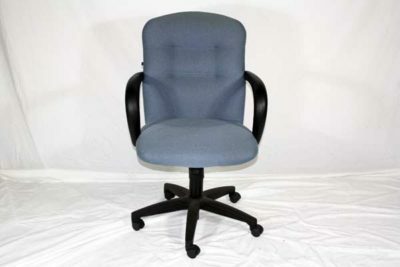 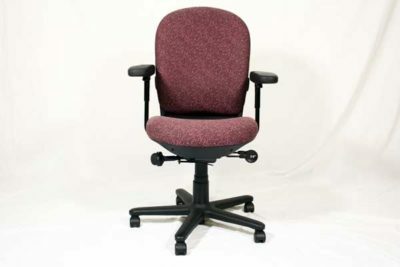 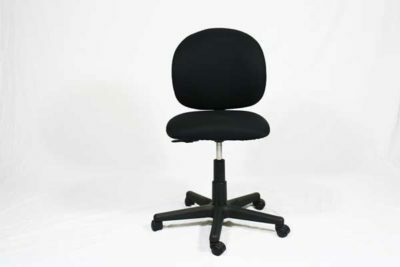 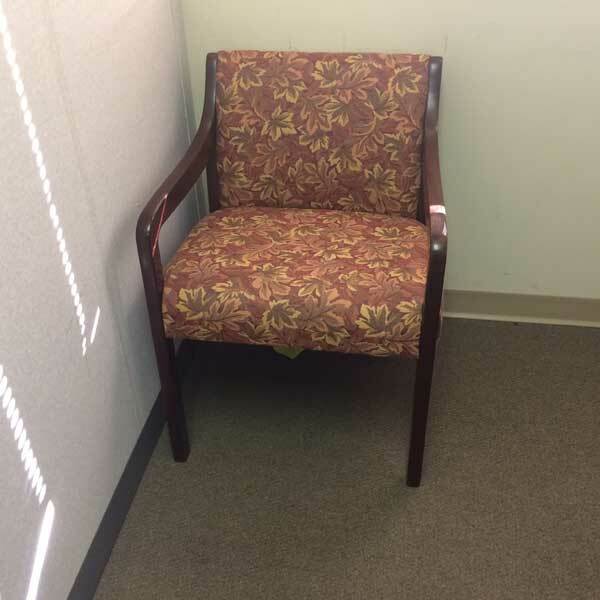 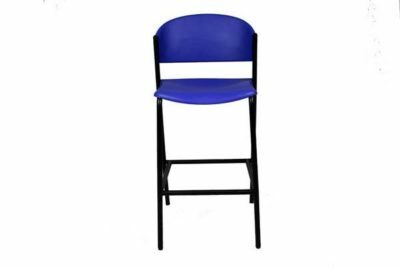 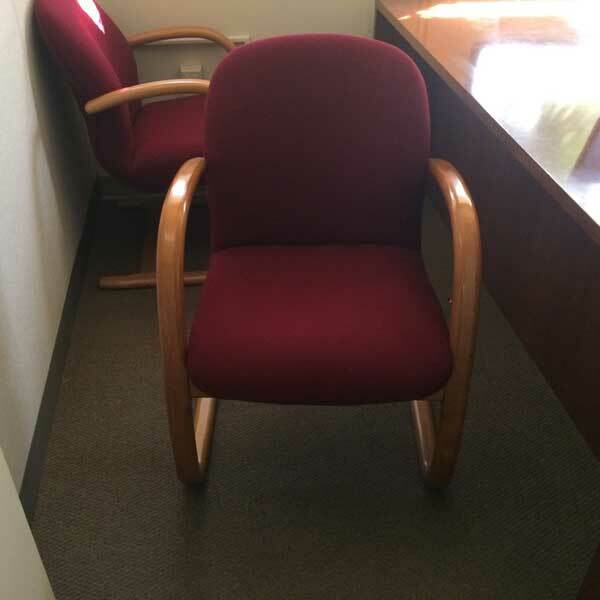 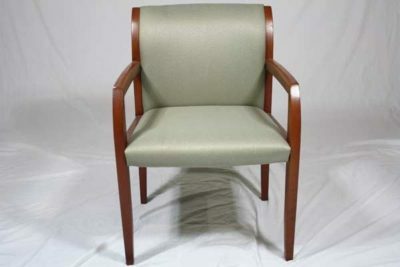 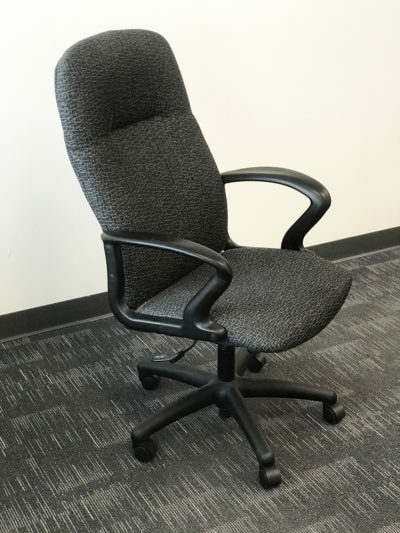 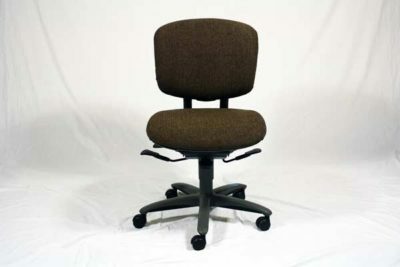 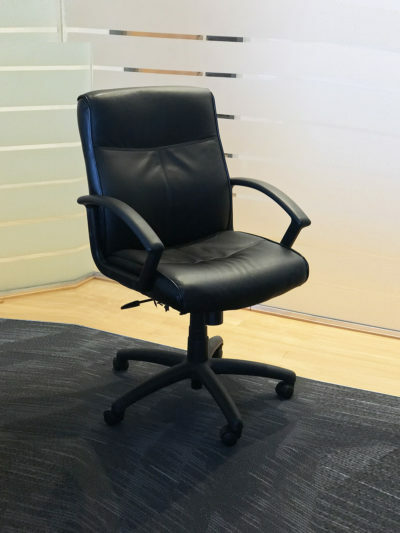 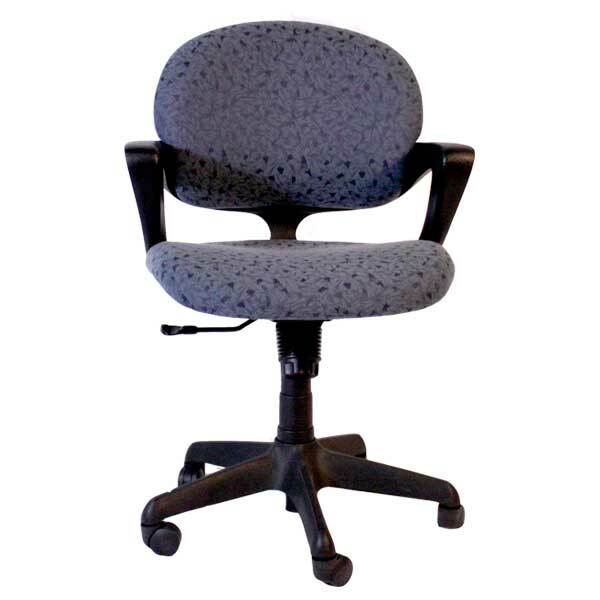 When it comes to Office Chairs….We have your solution! 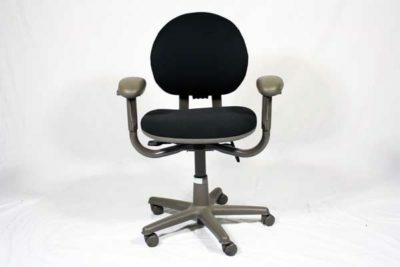 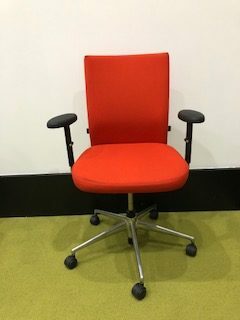 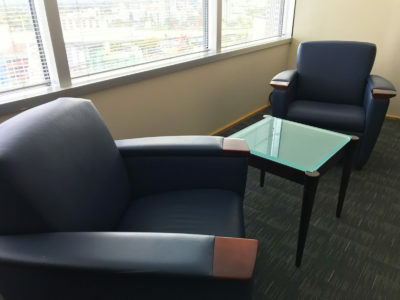 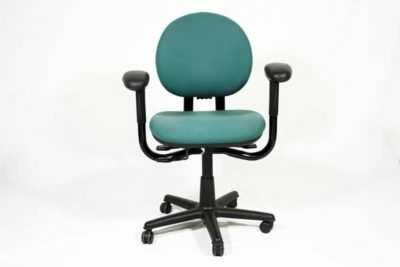 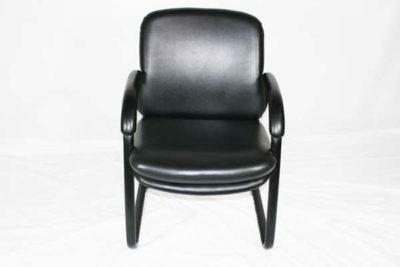 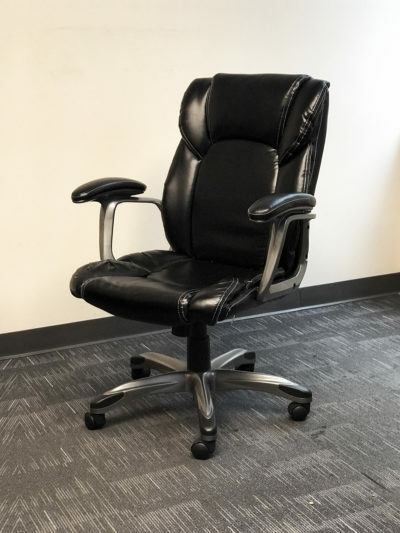 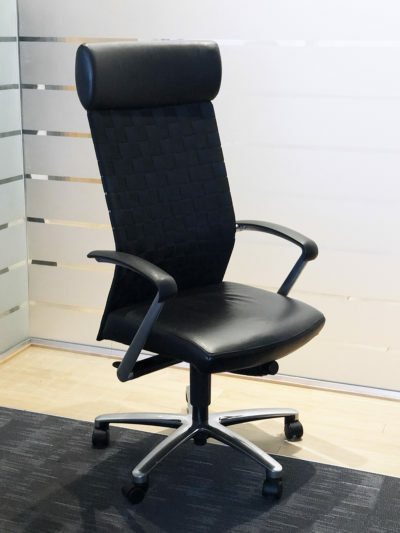 Whether you are looking for the latest in full function ergonomic office chairs or a Leather Executive Boardroom Conference chair we have a showroom full of new and used options to meet your needs. 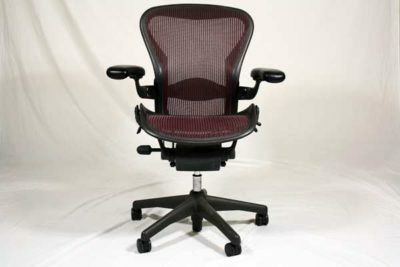 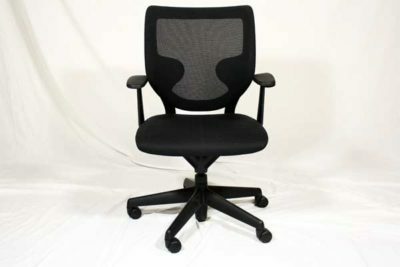 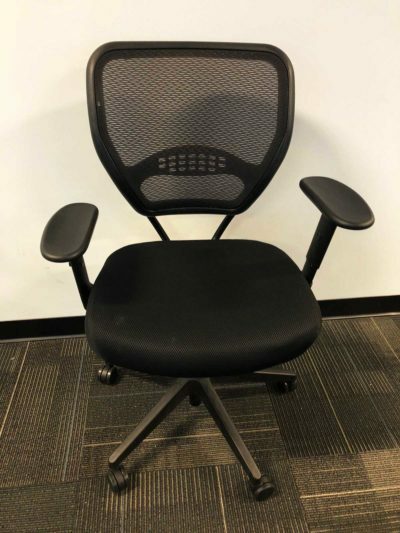 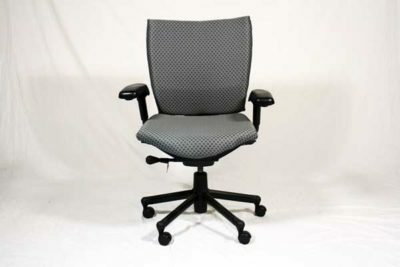 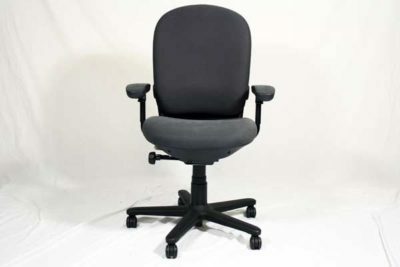 We sell Used Herman Miller Aeron Chairs for $499.00 and many new and used chairs starting at just $29.00! 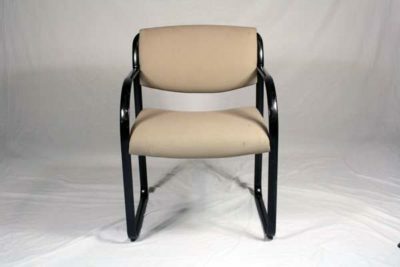 Many chairs on our showroom to come and take the sit test!